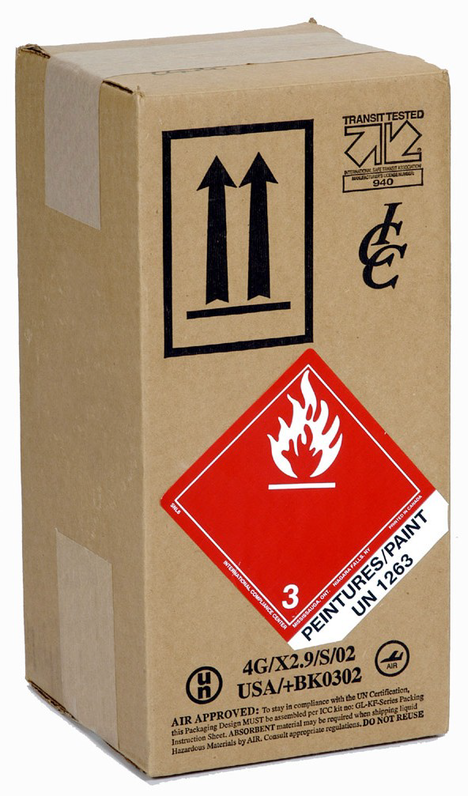 Shipping Dangerous Goods, Sudbury, Ontario | Green Lights Inc. Dangerous goods regulations are constantly evolving. Our staff are regularly updating their TDG, IATA and IMDG knowledge. Our Industry Reputation: We understand dangerous goods regulations. With 20 years of practical experience dealing with dangerous goods, our understanding allows us to anticipate potential issues providing insight toward successfully having your freight arrive to its final point without delay. 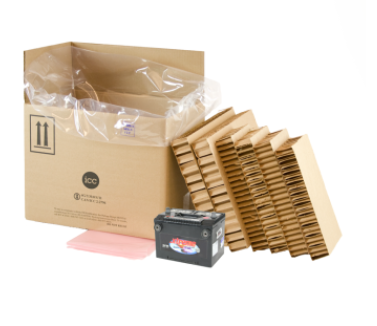 As an ICC Distributor we can save you related shipping Dangerous Goods Packaging costs; providing DG packaging and shipping materials, labels, boxes, etc. Green Lights can prepare the package for you or train your staff, on how to package, label, complete the shipper's declaration and other associated documentation. Green Lights not only classifies, packs, and documents dangerous goods in accordance with applicable regulations but, also assumes all relevant legal liability carrying comprehensive liability insurance. With strict restrictions on the types of Dangerous Goods that can be shipped via air transport, shippers have added stress. Green Lights can reduce that stress! As per IATA standards, our proficiency in handling dangerous goods allows us to collect, pack and dispatch by air. Our certified, experienced staff are familiar with all kinds of dangerous goods such as: lithium batteries, compressed gasses, paints, adhesives, chemicals, pyrotechnics and fire extinguishers. We are experts when it comes to Dangerous Goods, be it packaging, preparing, shipping, handling, providing specialized training or disposing of it – Green Lights is your solution. "The training given by Green Lights was very well done. Kept me awake!" "Very knowledgeable and interesting to listen to. I enjoyed the real life stories of the presenter and I can take the course material with me for future reference. " "Presenter used humour to help make his point making the course more enjoyable."